Two pieces of gulab jamun contain 300 to 400 calories. Calorie count for a single piece of barfi is about 100. 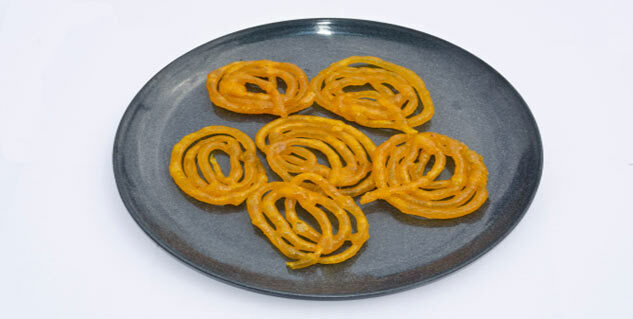 A medium-sized jalebi has about 120 to 180 calories. 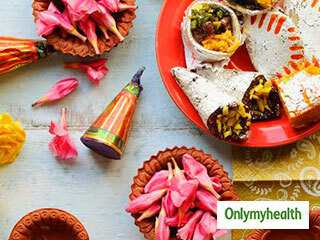 Indian sweets, referred to as mithai, are mouth-watering and tempting. Most Indian desserts are based around four ingredients – sugar, milk, flour and khoya. You may see the sugary delights with toppings of chopped pistachios, almonds, saffron and other dried fruits. Some sweets that are deep-fried, drenched in sugar syrup and mixed in sweeteners can make you wonder about the number of calories that they have. 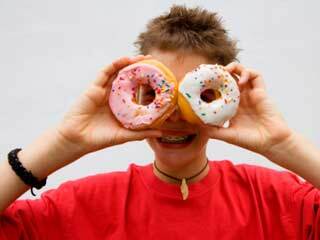 Don’t run away from sweets but make yourself aware of their calorie count so you can make informed choices. 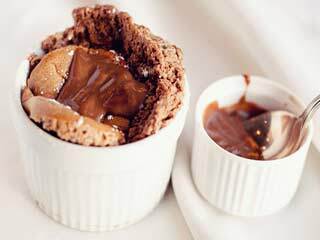 Take a look at some of the most popular Indian desserts with their approximate calorie count. 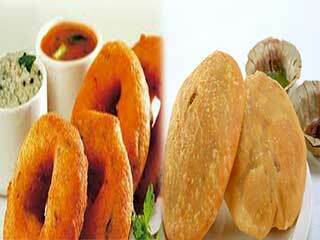 Jalebi is prepared from the paste of wheat flour which is fried in twisted pretzel shapes. It is later dipped in sugar syrup. The dessert gets its colour from food colouring. A medium-sized jalebi has about 120 to 180 calories. The ball-shaped dessert, ladoo, is prepared with flour and sugar as staple ingredients. You can find these in the different colour, most common being yellow and orange colour ladoos. It gets its colour from food colouring. A single laddoo has about 150 to 200 calories. Ras malai is another popular Indian dessert that you will find very hard to resist. The ingredients of ras malai are powdered milk, eggs, flour, sugar and cream. A piece of ras malai contains about 150 to 200 calories. Gulab Jamun is prepared with fried dough and milk. The dough is rolled in the shape of balls and is left to cool in sugar syrup. 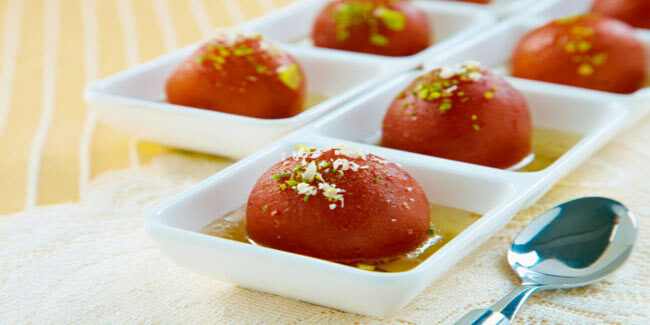 Two pieces of gulab jamun contain 300 to 400 calories. Barfi is typically prepared with a flour base or nut base. 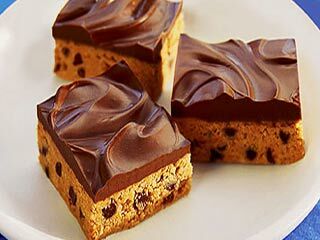 These often have a layer of chopped dried fruits as toppings. Calorie count for a single piece of barfi is about 100. Sometimes referred to as Kaju Katli, this sugary treat is prepared with a paste of ground cashews and sugar. It is topped with an edible silver foil. 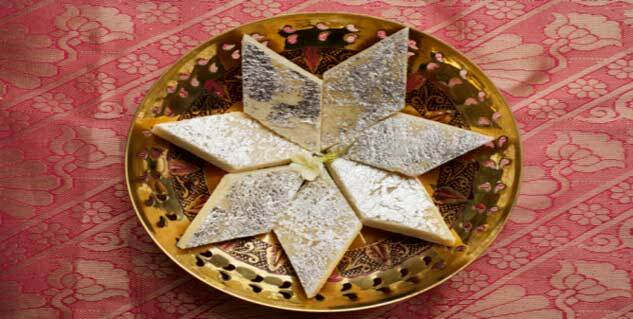 A piece of Kaju Barfi has about 50 to 70 calories. 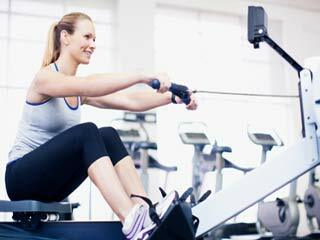 You don’t have to stay away from all the above sugary treats because of their calorie count. 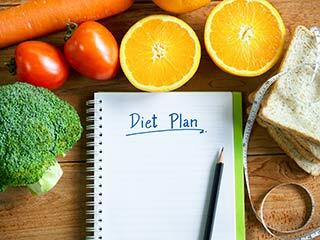 A well-planned regimen which comprises balanced diet and regular exercise can do miracles to burn the calories these desserts give you.